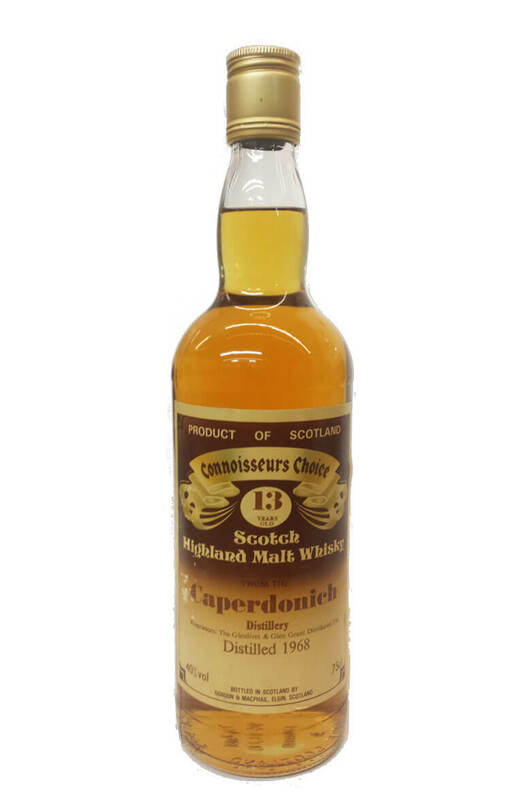 Very rare bottling from the now closed Caperdonich Distillery. Very few releases were actually made under this distillery name, making independent bottlings all the more special. 13 Year Old Whisky distilled in 1968. Bottled by Gordon & MacPhail as part of the collectible Connoisseurs Choice series. An old bottling from the now demolished Imperial distillery. This was distilled in 1970 and bottl..
20 year old single malt distilled at Millburn Distillery in 1966 and released by Gordon & Mac..